With an aim to make it easier for citizens, the Unique Identification Authority of India (UIDAI) is planning to set up ‘Aadhaar Seva Kendras.’ These Seva Kendras will offer various activities related to Aadhaar such as new member enrolment, updating and others. UIDAI is aiming to cover 53 cities across India at an estimated project cost Rs 300-400 crore, sources revealed to PTI. Also, these proposed Aadhaar centres will be UIDAI’s own and operate in addition to 30,000 centres, currently being run by banks and post offices, and in government premises (offering similar Aadhaar services). UIDAI officials who did not wish to be named told PTI that the centres are aimed at offering convenience to individuals, looking to avail enrolment and update services. The Aadhaar Seva Kendras will provide people with the facility to book a prior appointment for these services, the officials familiar with the development said, adding that each metro will have four of these centres, and other cities two centres each. In all, Aadhaar Seva Kendra will come up in 53 cities across India and will be operational by April 2019. It is estimated that as many as 4 lakh people update their Aadhaar details (Address, photo, mobile number amongst others) every day, while enrolments stand at about one lakh. The latest move comes just weeks after the recent Supreme Court judgement restricted the use of Aadhaar. The apex court has upheld the constitutional validity of ‘Aadhaar’ but limited the scope of the controversial biometric identity project, ruling it is not mandatory for bank accounts, mobile connections or school admissions. Holding there was nothing in the Aadhaar Act that violates the right to privacy of an individual, the five-judge constitution bench in a 4 to 1 verdict has cleared the use of Aadhaar (world’s largest biometric ID programme) for welfare schemes. The court held that Aadhaar will remain mandatory for filing of Income Tax (IT) returns and allotment of Permanent Account Number (PAN) but struck down Section 57 of the Aadhaar (Targeted Delivery of Financial and other Subsidies, Benefits and Services) Act, 2016 that permitted private entities like telecom companies or other corporate to avail of the biometric Aadhaar data. 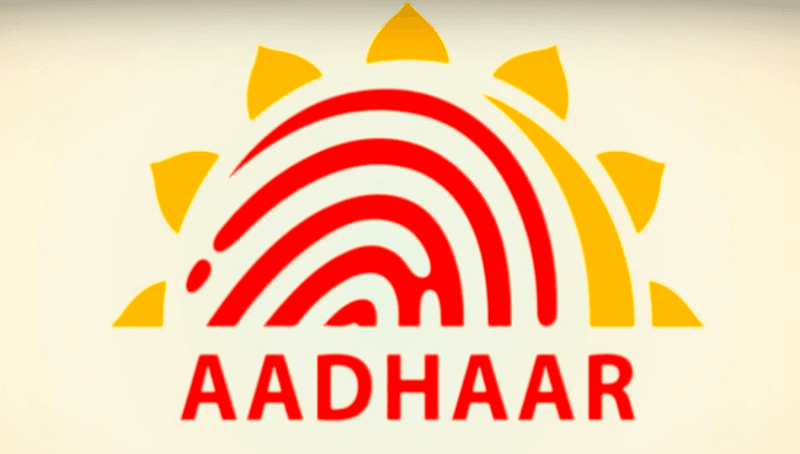 However, the UIDAI has already clarified that service providers can use offline verification tools like eAadhaar and QR (Quick Response) code that leverage Aadhaar without authentication, any access to biometrics, or revealing the 12-digit number. UIDAI believes that this would mean that individuals will continue to need services such as enrolment and updation if they want to use Aadhaar based offline modes. Someone else’ Aadhar OTP is frequently coming to my mobile. Reported this to UIDAI and got the response that needs to be dealt by the telecom department and the latter says it is an incorrect information in Aadhar database and UIDAI needs to handle it!